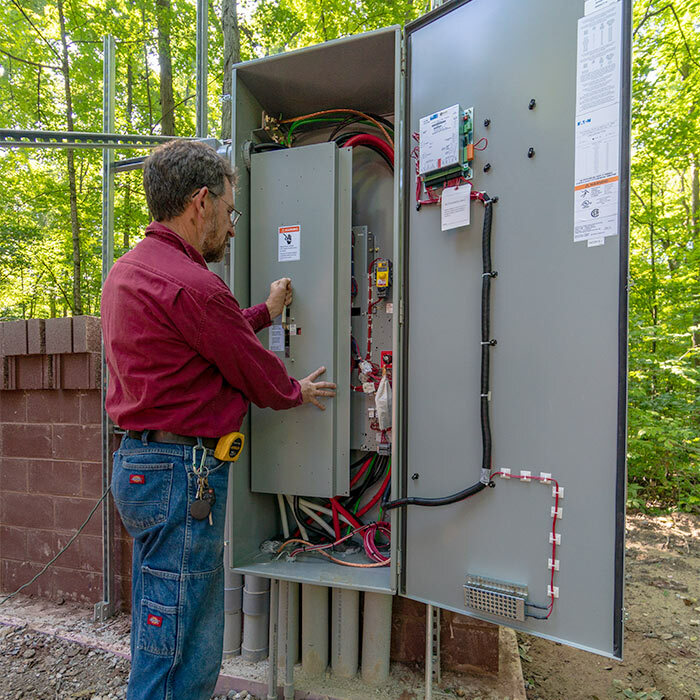 Commercial Electrical Service in Northeast Indiana | J.O. Mory Inc.
J.O. Mory electrical services for your office or retail space come with the experience of new construction to renovation of your existing facility. Our staff will support you from the planning stages to implementation and completion. Supplier and product relationships in your region allows for your lighting and distribution systems to be designed to your needs.